Drake and Rihanna did something special for the Make A Wish Foundation. 5. 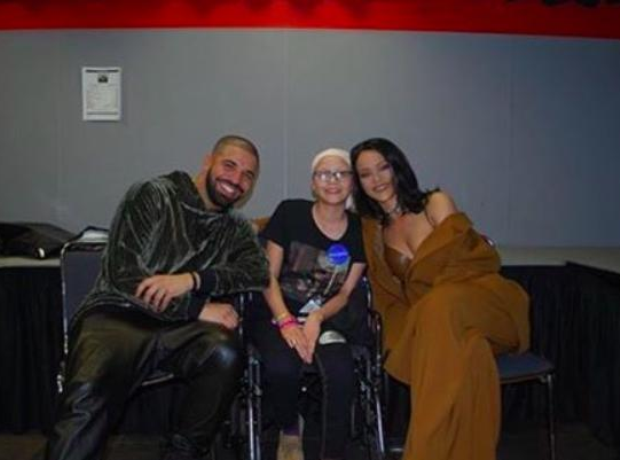 Drake and Rihanna did something special for the Make A Wish Foundation.